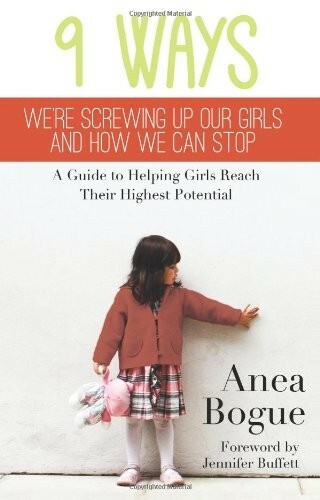 By the ripe old age of 9, the average girl will feel as good as she's ever going to feel about herself. After that, her self-esteem starts to take a nosedive, from which she may never fully recover. Whether we're aware of it or not, we live in a culture that still values, trusts, and empowers males over females. Our traditions, politics, language, laws, media, and school curriculums are all rooted in a value system that perpetuates messages of female weakness, dependence and inferiority. These messages deeply impact a girl's sense of value and her ability to thrive. Like any team on which half the players are unable to perform to their fullest potential, this state of affairs leaves our whole society functioning at a deficit. The good news is that because we created this reality, we also have the ability to create it differently. 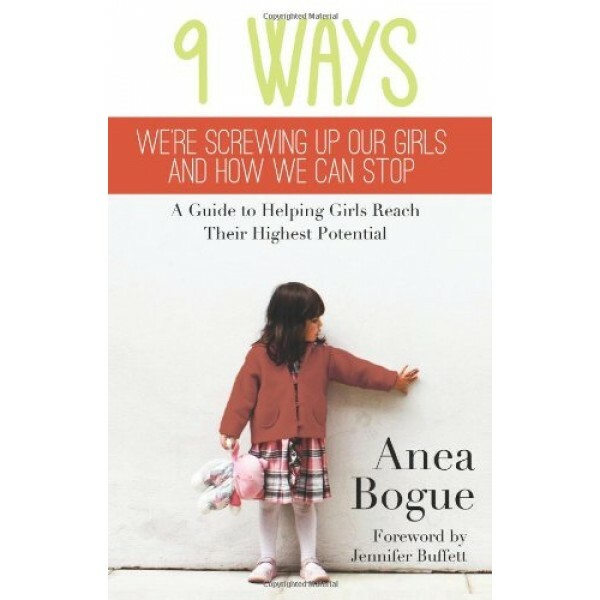 Drawing from more than 20 years of experience working with girls and women, Anea Bogue provides both insight and specific action steps that empower the reader to help create a world in which the female half of our 'team' is consistently capable of thriving mentally, physically, emotionally, and spiritually.